Episode 75 - Wheel guns oh my!!! When speaking of shelter, one must understand that it is composed of layers. Certainly, the first item of business to address is clothing. It is our first defense against the elements. In considering clothing, we must understand the layering principle. To keep warm, we need insulation (since we have no fur). This insulation is dead air space that our body heats through radiation (discussed in a previous article and can be found here). We accomplish this by wearing loose layers and trapping air between those layers. We start with a base layer or the layer closest to the skin. Now many folks will say that cotton kills. This isn’t entirely true nor is it entirely false. Cotton loses much of its insulation value when it becomes wet. This makes cotton a poor choice for environments that are cold. Even if you don’t get wet, perspiration (we all perspire a little, no matter how careful we are about trying to control it) will decrease the warming ability of that cotton. However, in a hot environment, wet cotton can aid in evaporative cooling, thereby helping to avoid hyperthermia. In a cold environment, we want to have something that will wick moisture away from our skin and this is usually accomplished with synthetic materials (blends of polyester, spandex and polypropylene and similar materials). Wool however makes an excellent layer if you are careful about controlling perspiration. Wool is still great even if it does get wet because it keeps about 80% or so of its insulating ability when wet. Additionally, merino wool feels as good as cotton against the skin, is comfortable and fire resistant. In all seasons, synthetic base layer material works well (avoid polypro as this is usually very warm in summer) and is readily available for both men and women. The base layer should be form fitting but not restrictive. The intermediate layer, depending on how cold your environment is, can consist of more than one layer of clothing. For most of the U.S. a single intermediate layer is usually sufficient. This layer(s) should be thicker materials for cold environments. Wool and synthetics work well here as well. These layers should be breathable to allow for the moisture wicking base layer to transfer moisture to the intermediate layer. In warmer environments, polyester/cotton or nylon/cotton blend ripstop material is great for pants and cotton or cotton/synthetic blends work well for shirts. Wool and wool blends work well in colder environments. The outer layer is your water/wind proof layer. Material suitable for this must breathe and keep the wind and moisture out. New materials such as the newest generation of Gortex and other similar synthetic materials work well. This layer can also have insulation. Down is very warm but is near useless if it gets wet, therefore it is recommended to use synthetic insulation. Warmer environments usually require only a poncho or parka to keep moisture and wind at bay for short periods of time. Head coverings are important in either warm or cold environments. In the summer, the head should be protected from the sun with the use of a hat. Baseball type caps and bandannas work but a wide brimmed hat is the best to keep the sun off of the head and neck. Cooler environments a face mask of synthetic breathable material is ideal but a wool or synthetic beanie with a shemagh at the ready works well too to protect the head, face and neck from cold weather injuries. Foot wear should be comfortable, in good repair and broken in. Hiking boots with aggressive lugs are ideal for tramping around in rugged terrain. For colder environments, insulated boots are a great idea. Water resistant is great but water proof foot wear should be avoided unless situationally necessary, as they are not breathable and can cause injury due to moisture accumulation in any environment. Socks are super important and it is highly recommended to use wool or wool blend socks in both cold and hot weather environments. Actually, just go ahead and throw away all of your cotton socks! Socks like your other clothing can be worn in layers. The base layer should be thin and form fitting but not too tight. The second layer should be thicker and again not too tight. Boot sizes may need to be adjusted for this method. If you are tramping about in the woods in any environment an extra pair of socks is mandatory gear. In the winter, it is recommended to have duplicate layers of socks and an additional pair of loose wool socks for sleeping. Other things to consider are eye protection for the environment in which you might find yourself, insects and your mitts! Sunglasses to protect the eyes from U.V. radiation from the sun, sand or snow are useful. If in a desert environment, goggles might be a good idea as dust storms are common. Insect repellent and treated clothing is a necessity for comfort if in an area where the creepy-crawlies and buzzing dive-bombers are likely to be present. Additionally, mosquito head net for your wide-brimmed hat works wonders, most of the time. Gloves are super important if you plan on doing, well, anything. In any season, gloves should be worn if you are planning on being or have the potential of being out of doors for any length of time. In the warmer months, they will protect your hands from blisters, cuts and abrasions. In the colder months, not only will they protect the hands from wear and tear injuries they will allow you to maintain manual dexterity by keeping those digits warm. In the summer a good pair of broken-in calves hide gloves work great. In winter, a pair of mitts can’t be beat but they don’t allow much fine motor movements. A good compromise are wool fingerless inserts with mitts that can be folded back or easily removed when needed. Insulated gloves will do. Remember the acronym COLDER. Keep clothing Clean. As dirt and oils from the body can clog up the air-space that acts as insulation. Avoid Overheating. Layering allows you to add and remove clothing to keep you dry by controlling perspiration. Wear Loose Layers. Clothing should be loose to allow for air to circulate and create insulation but not so loose that it is falling off of you. Keep Dry. In any environment being wet is usually unpleasant. In the cold (as high as 50⁰F) in can be deadly. Stay in the habit of Examining your clothing for tears and wear. Damaged clothing, like anything else, will not function appropriately. Once you have found a problem with your clothing; Repair the clothing. In conclusion, you want to stay dry in the winter and take advantage of evaporative cooling in the summer months. Be selective and purposeful in your clothing selections for your environment. Remember to take along your additional items such as eye, insect, head and hand protection. Use the acronym COLDER to maintain your clothing. For Pete’s sake, pack some extra socks! By following the above guidelines, you too can Prepare, Survive, Thrive! 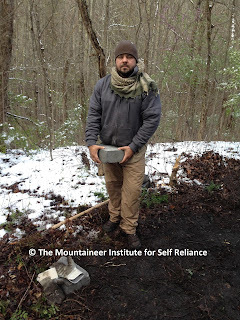 The MountaineerInstitute for Self-Reliance is a school located in West Virginia. Its mission is to provide quality self-reliance education for individuals, businesses and organizations. They are known for their thorough and intensive curricula. 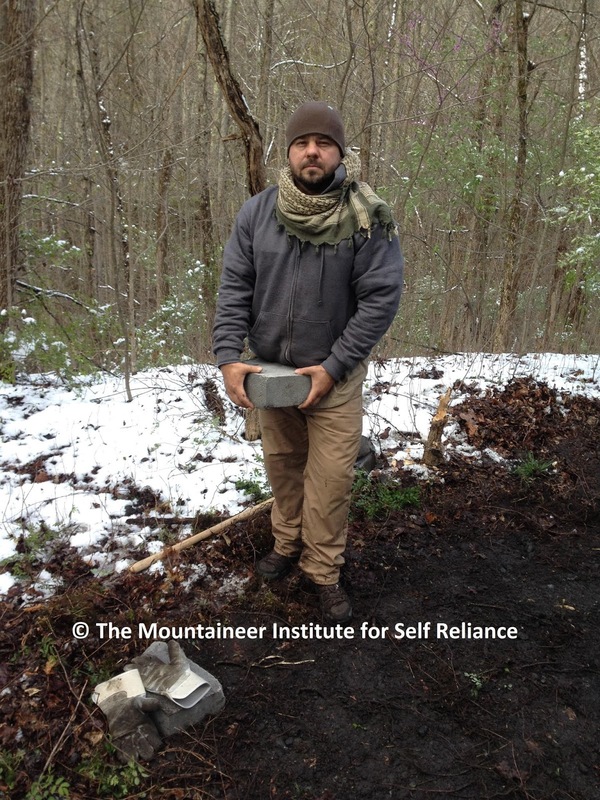 Joe Adkins is the founder of The Mountaineer Institute for Self-Reliance. He is a life-long outdoors man. Joe has over 13 years military experience as an ARMY combat medic & nurse. 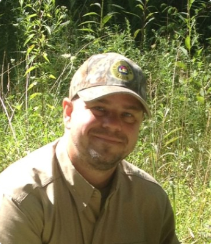 Additionally, he is a certified Level 1 Sigma III instructor, a WV Master Naturalist candidate and a certified Basic Man-Tracker by a local law enforcement agency. He lives in Wayne, Co., WV with his family, two dogs and a cat. Phil and Andrew discuss their prepping goals, the progress made, and the long road ahead. More 5.56 Ammo, reloading for 18 cents per round, aiming for 1 year supply of ammo plus a reserve. Medical/Trauma bag, meant to supplement several IFAK's for bugging in to cover other ailments other than hemorrhage. Matter of Facts "tachometer" analogy. 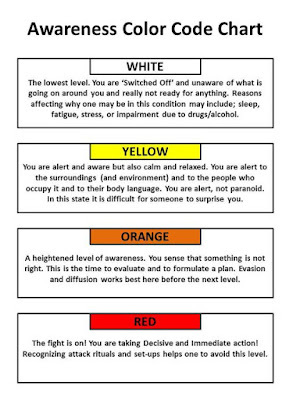 Throttling up - Focusing, possible threat detected or suspected. 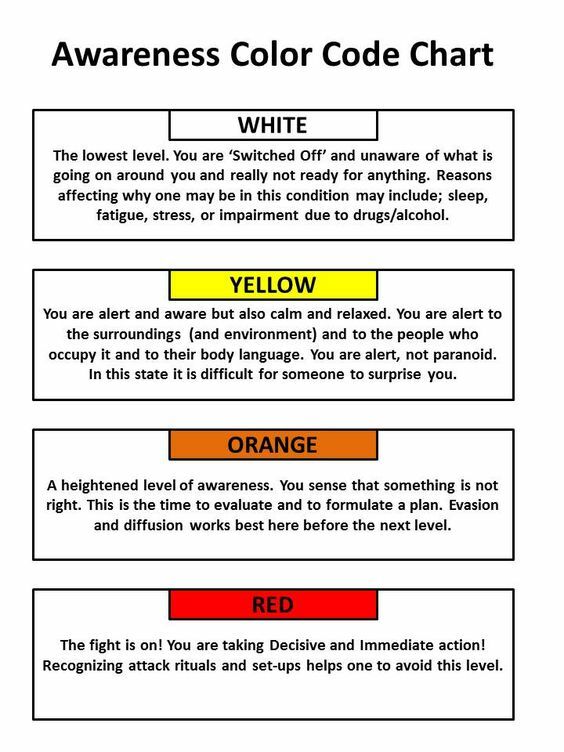 Revving - Threat identified, Fight or Flight, determining action.